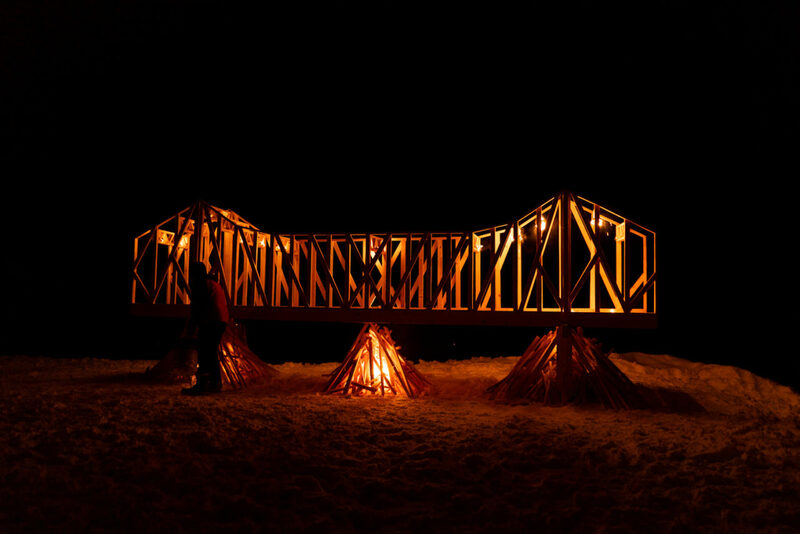 Photos from the Alpine arts festival’s opening weekend. 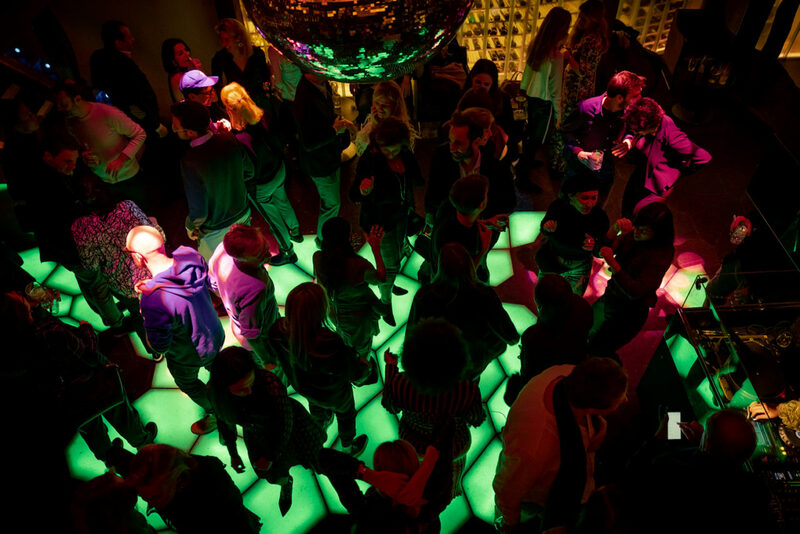 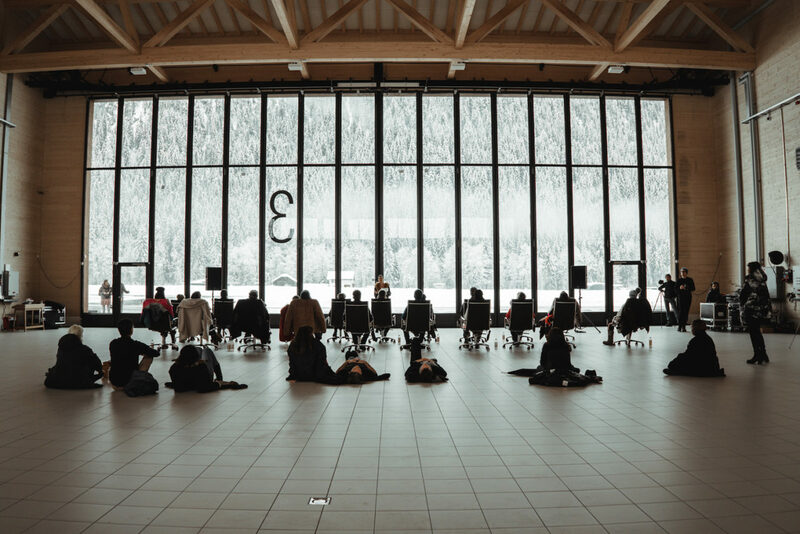 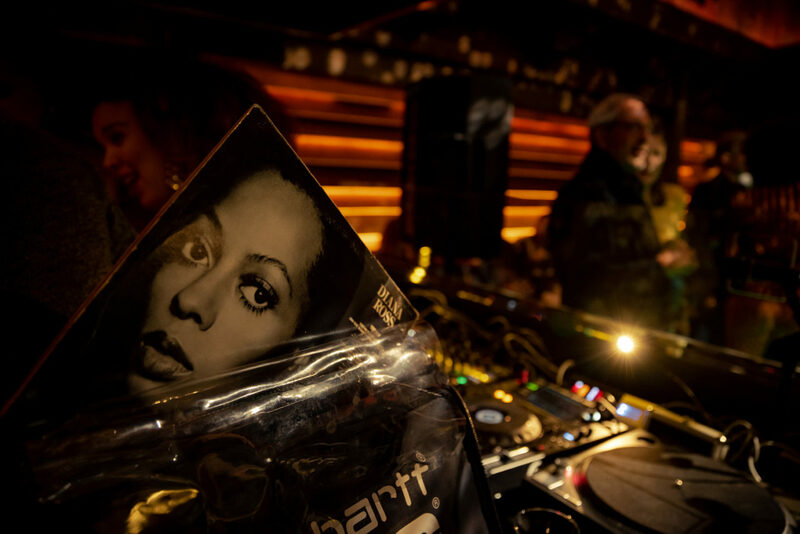 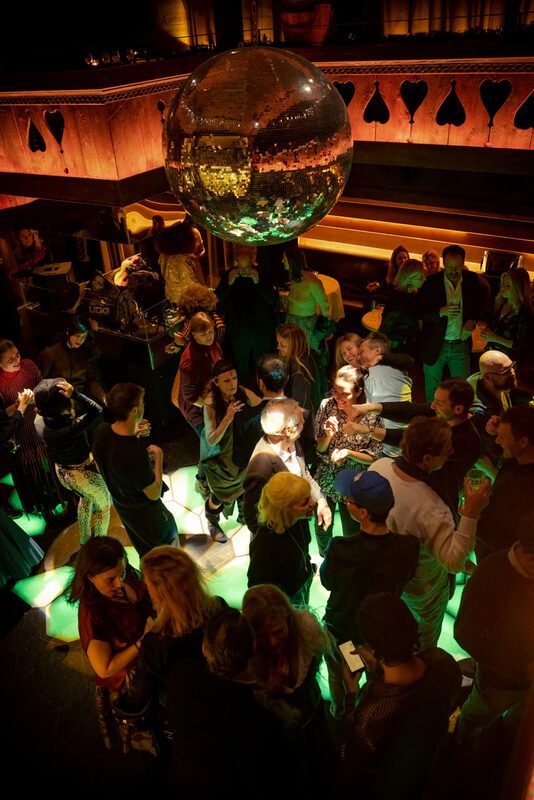 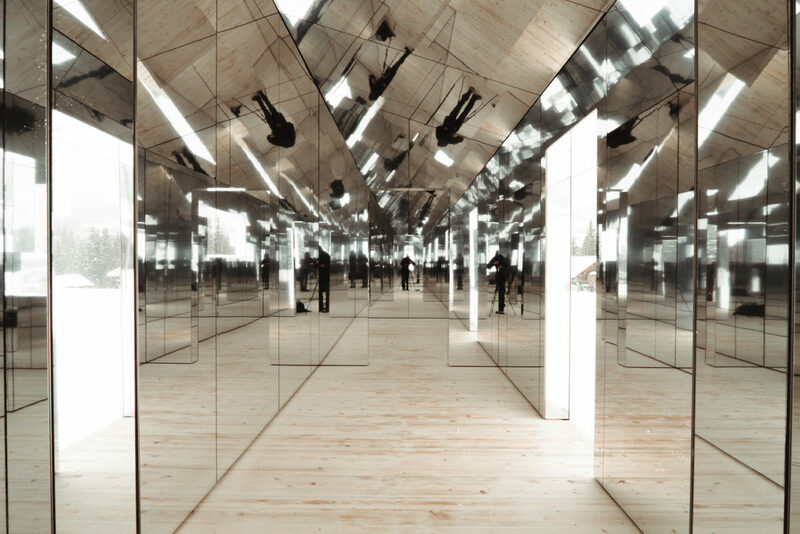 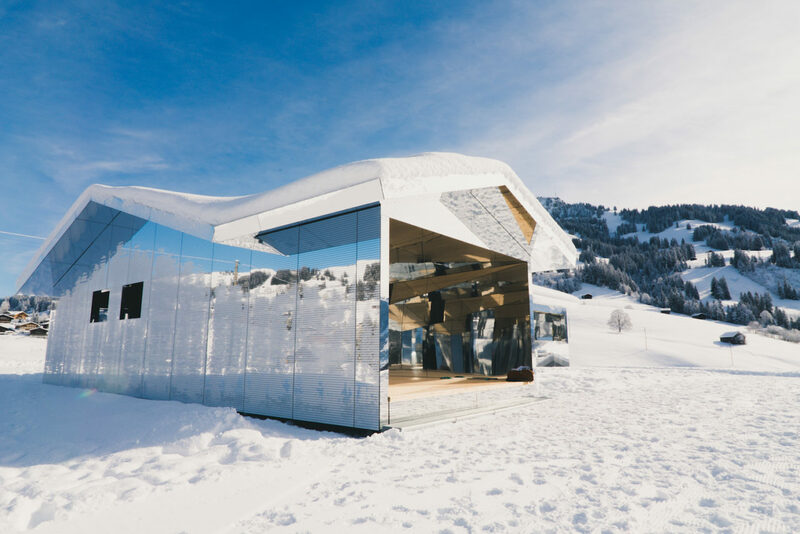 Produced by Luma Foundation, in collaboration with The Store X The Vinyl Factory, Elevation 1049 opened last weekend in the Swiss mountain town of Gstaad to a riot of sound and sensory provocation. 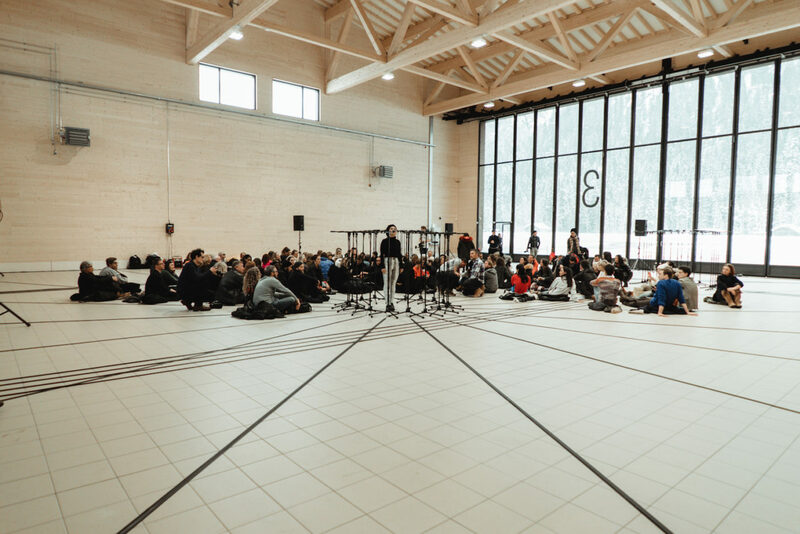 Connected by the theme of Frequencies, artists from a diverse range of disciplines and practices brought the programme to life at various locations around the town. 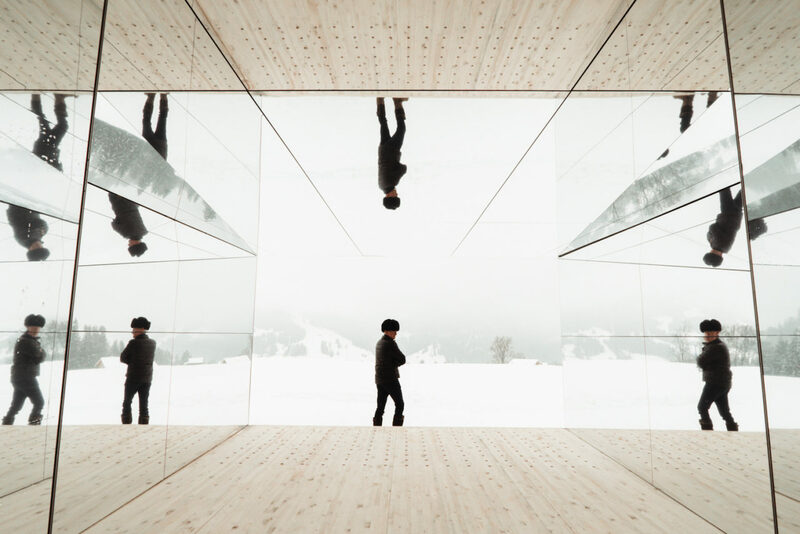 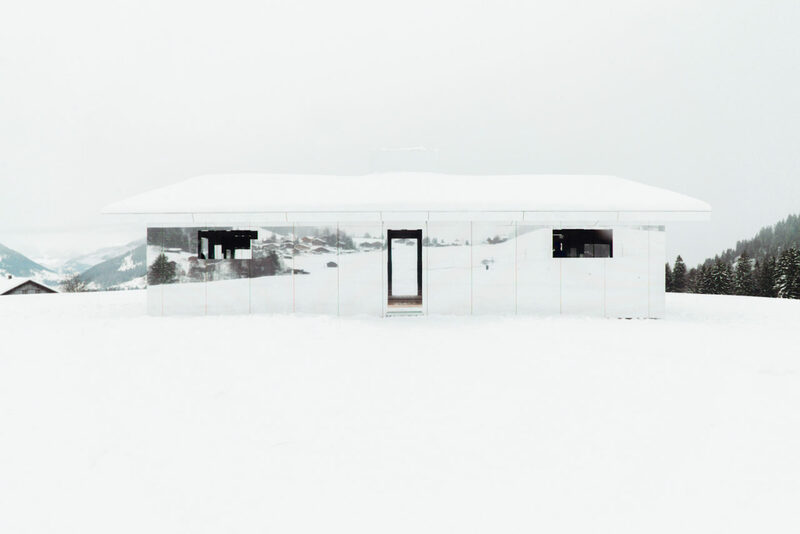 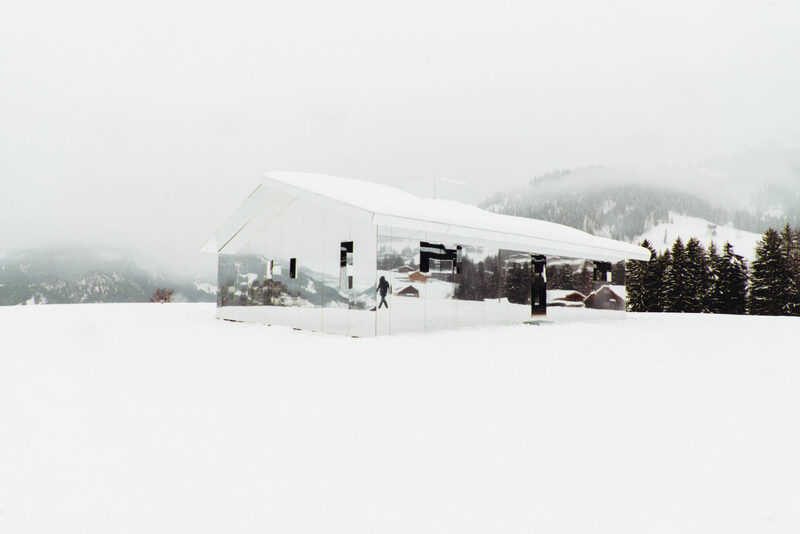 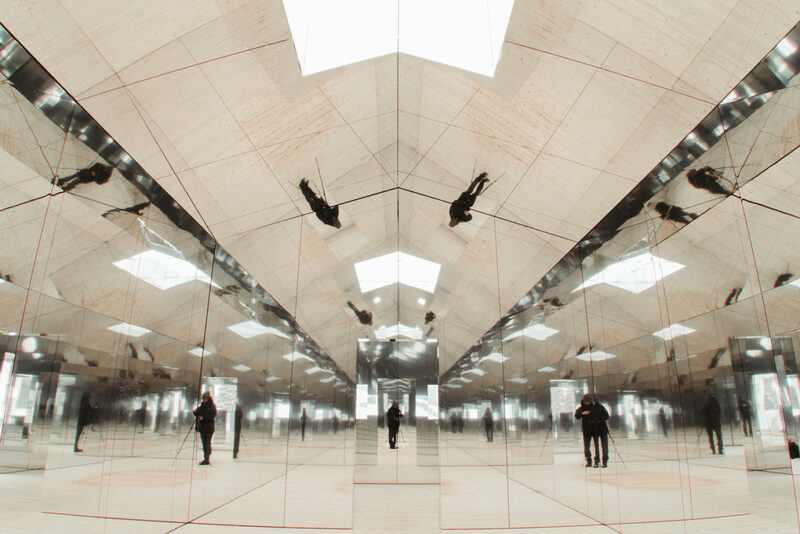 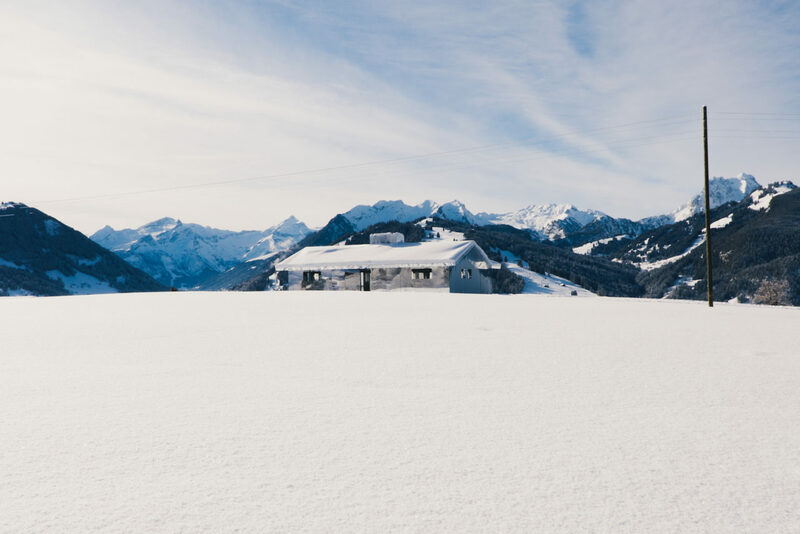 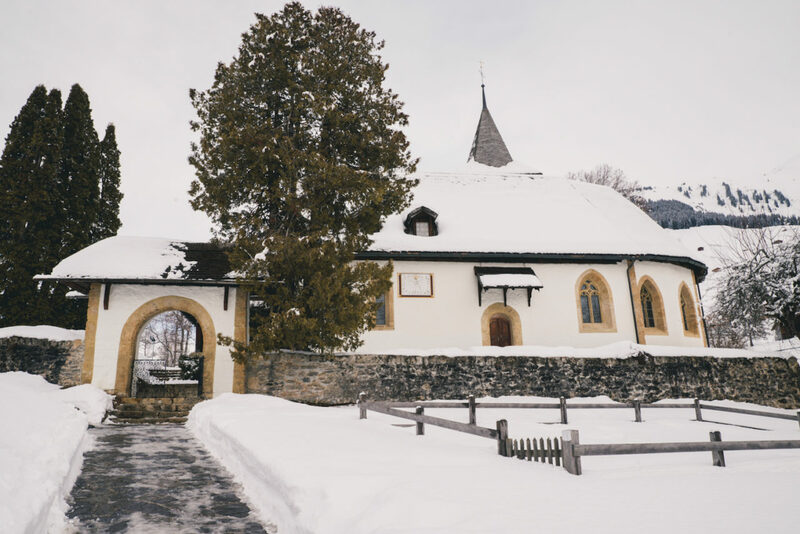 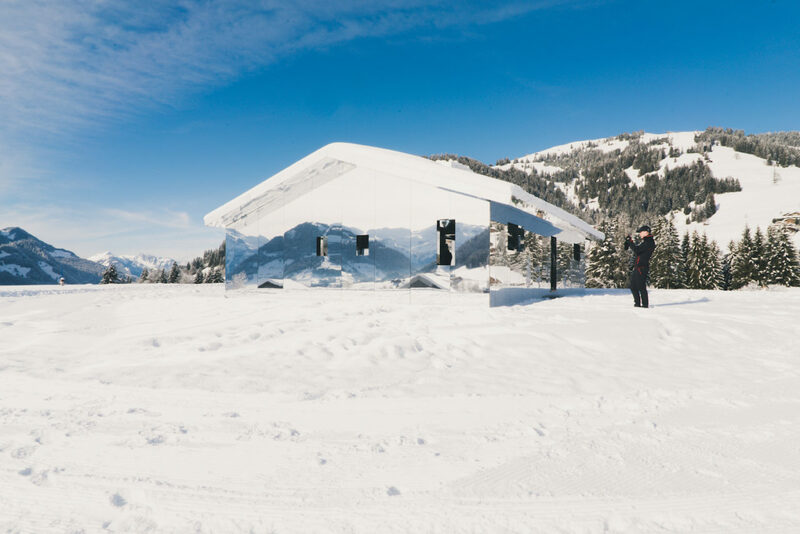 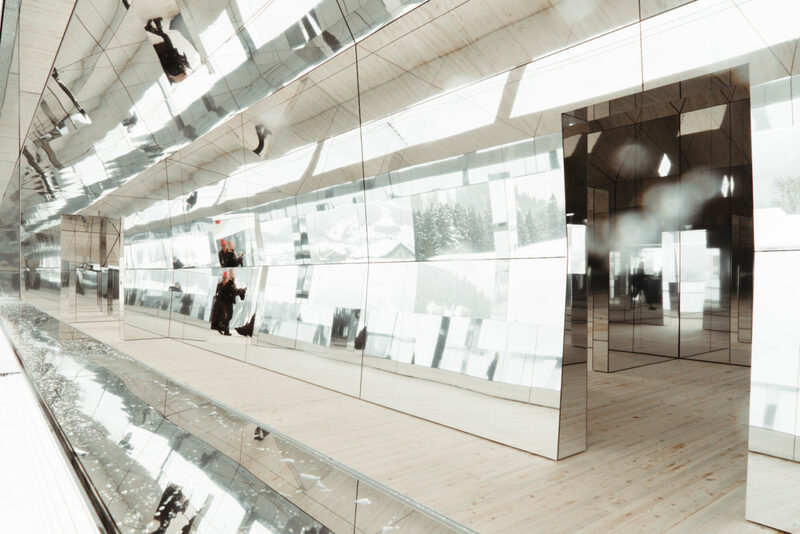 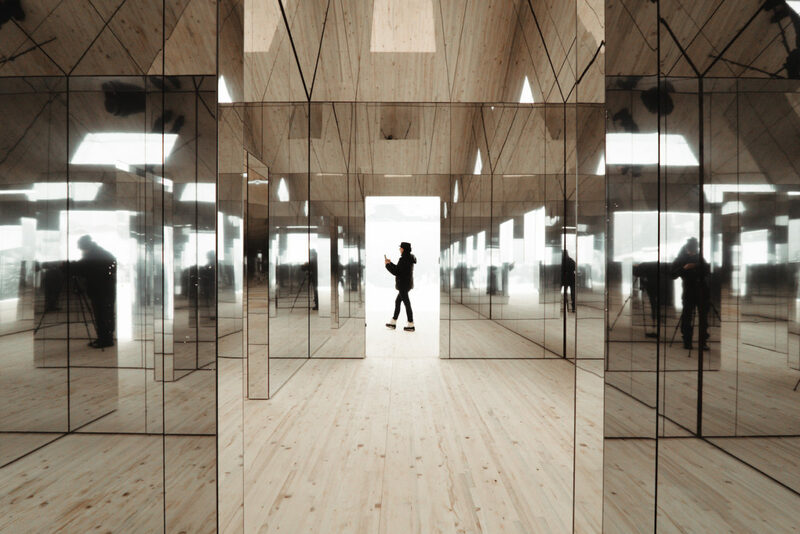 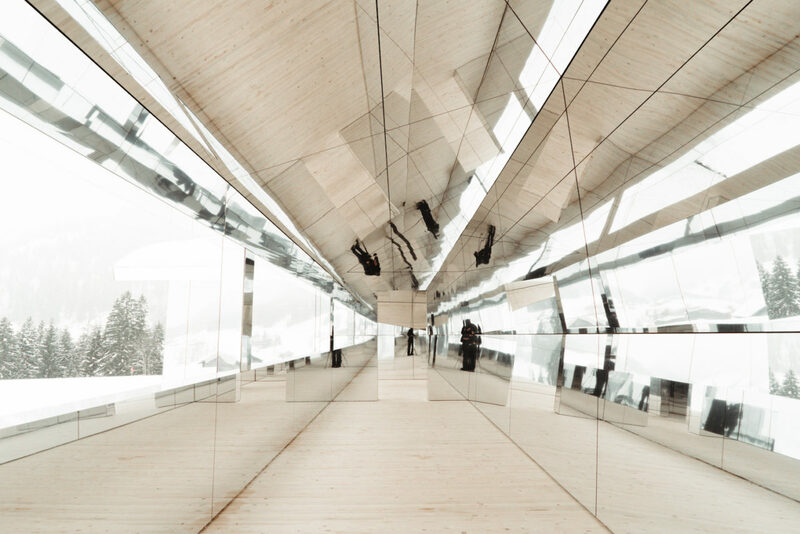 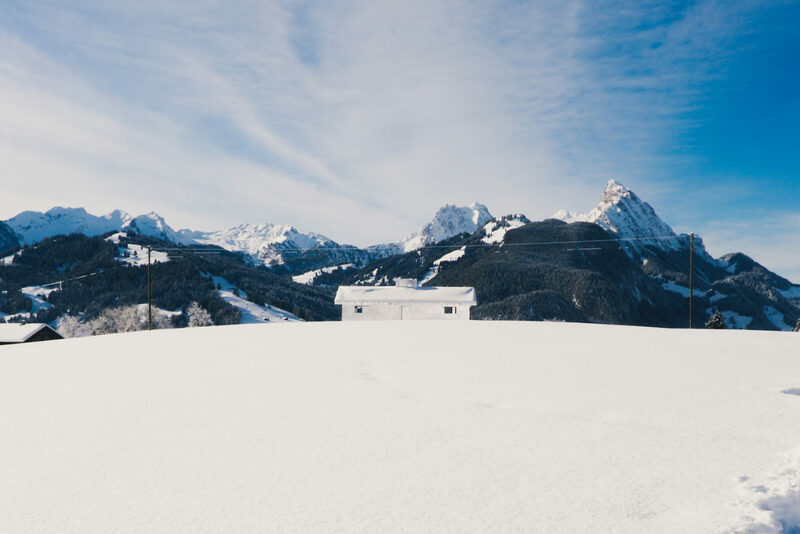 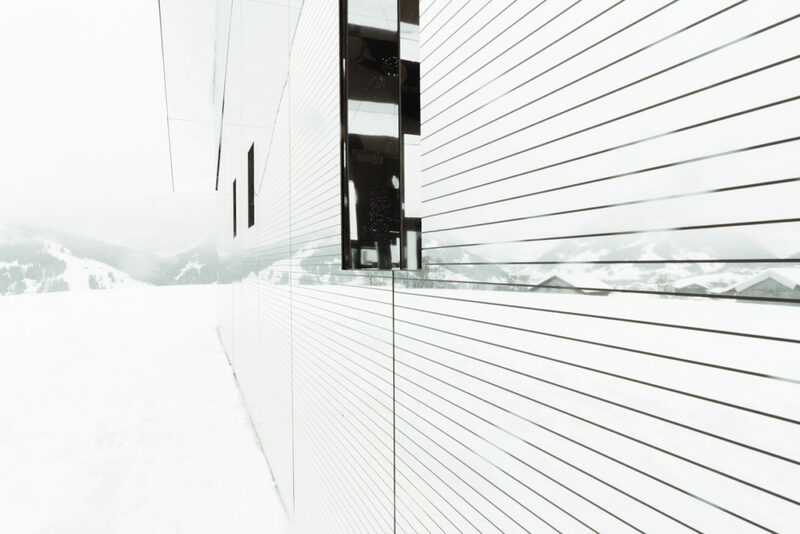 The centre-piece of the weekend was the unveiling of Doug Aitken’s ‘Mirage Gstaad’, a mirrored suburban house, transposed to the snow-covered mountain, where it will remain for two years, reflecting the changing environment around it. 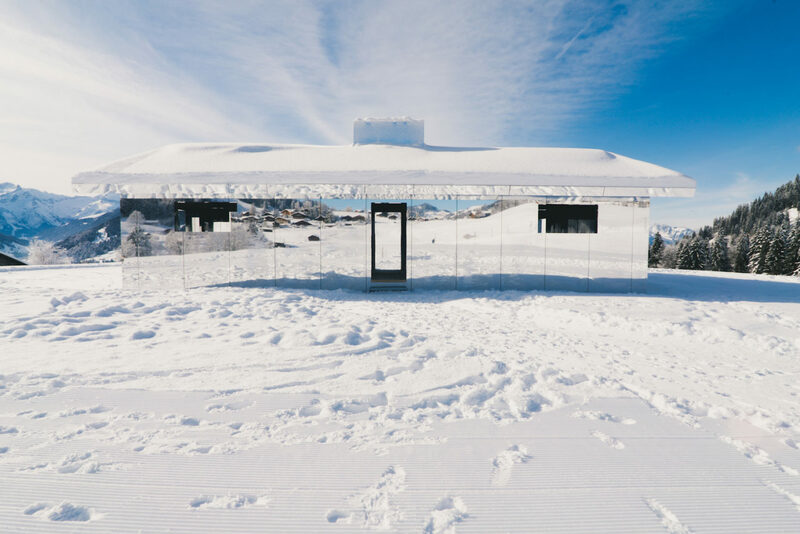 Whether shrouded in snowy blizzards, or sparkling in the crystal sunshine, the structure takes on an eerie, almost invisible aspect, at once distorting and disappearing into its surroundings. 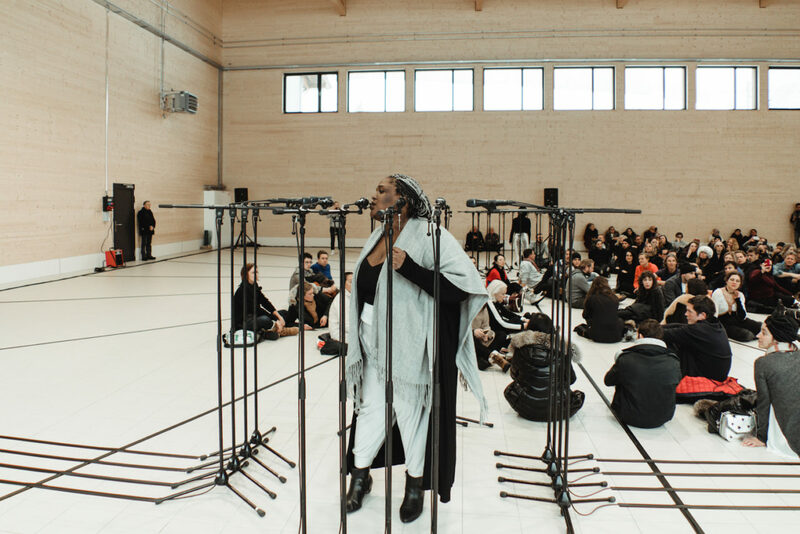 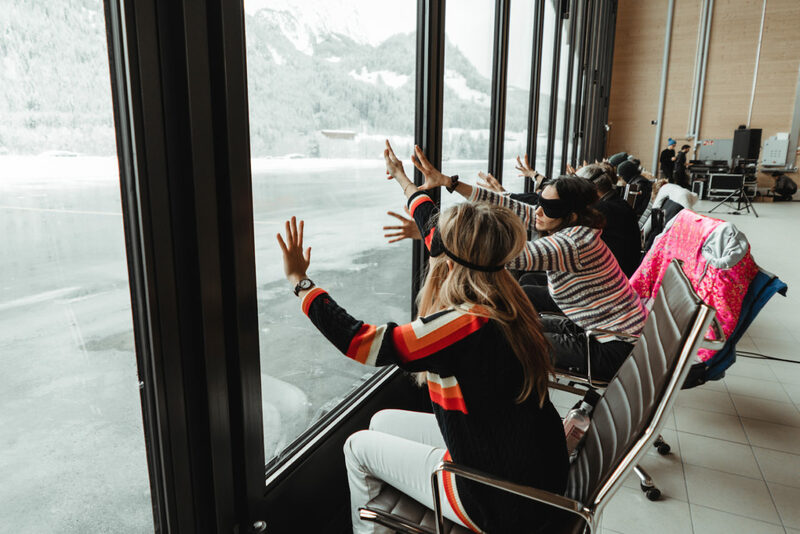 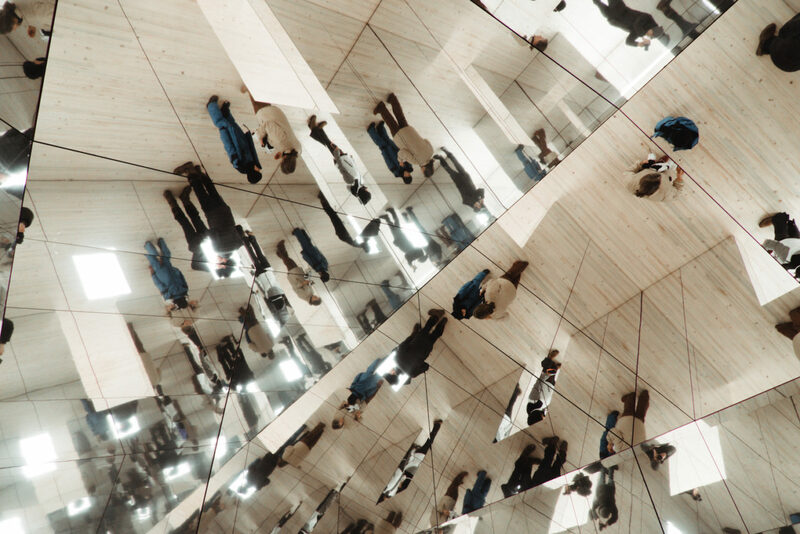 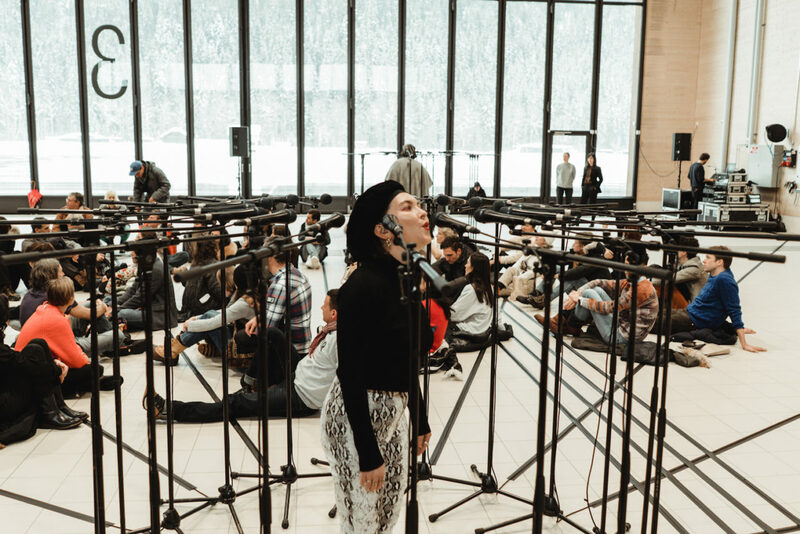 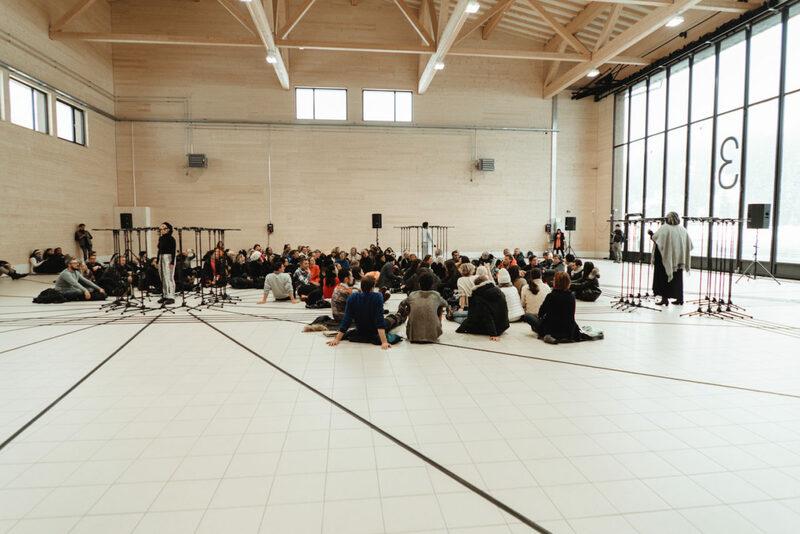 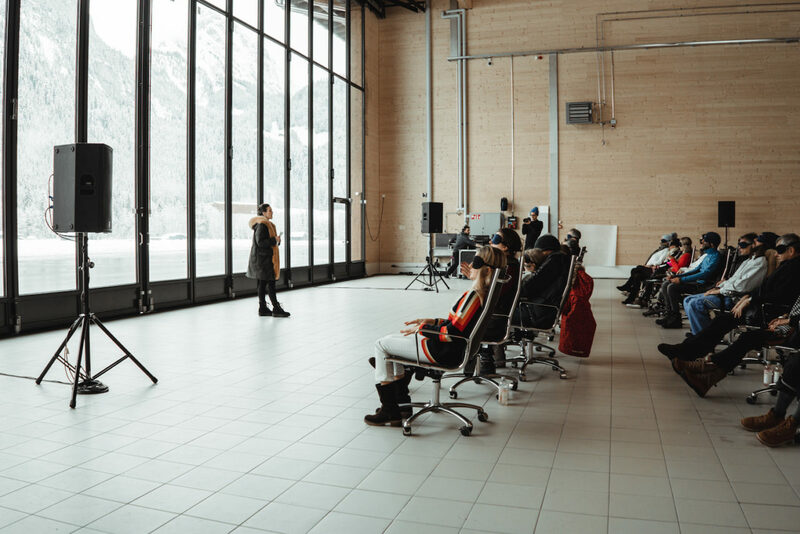 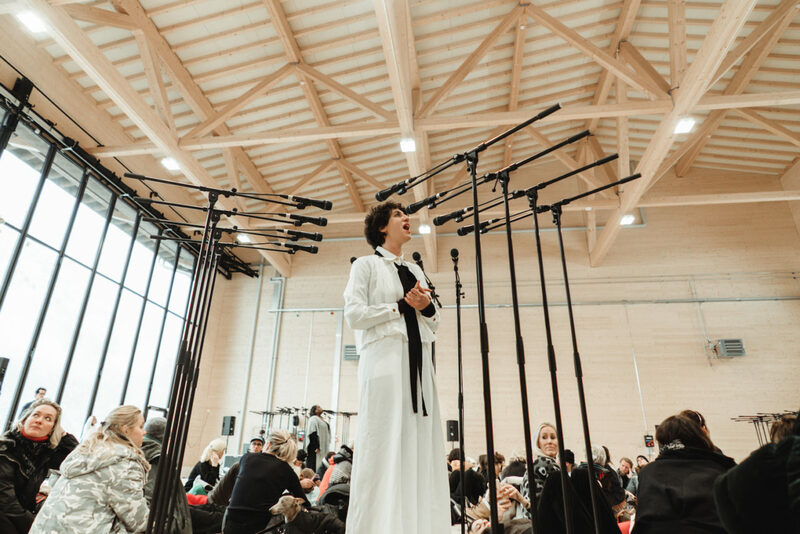 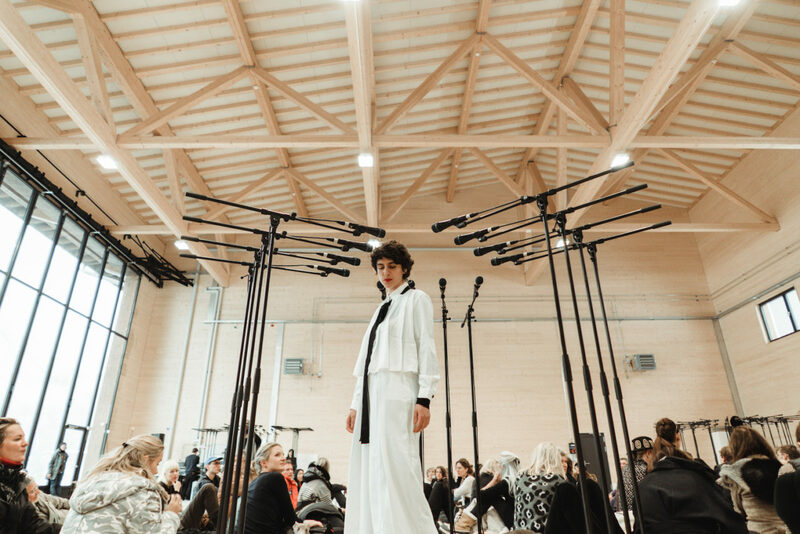 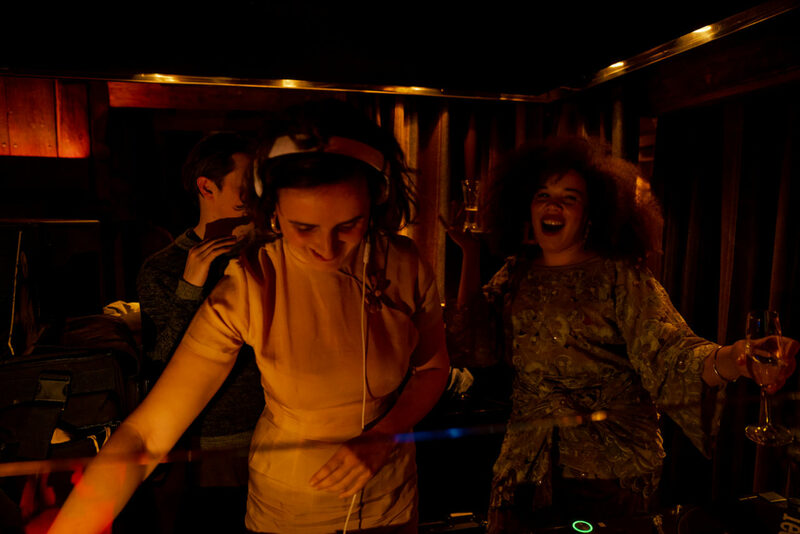 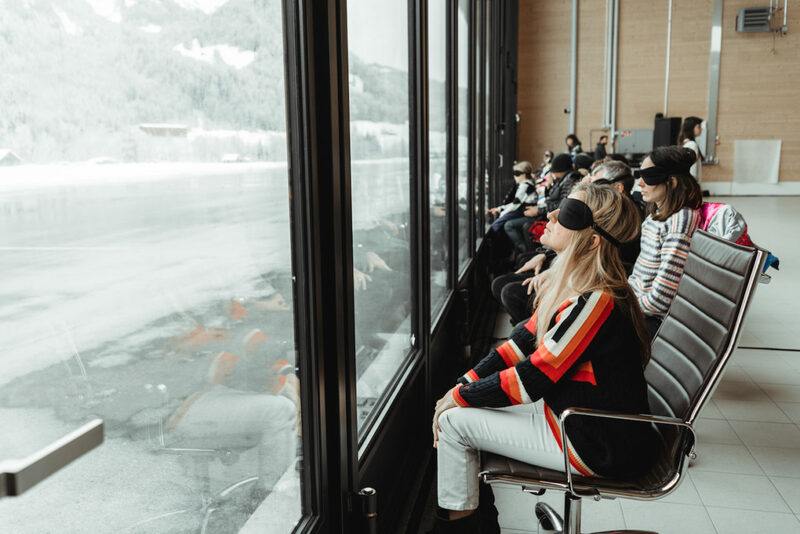 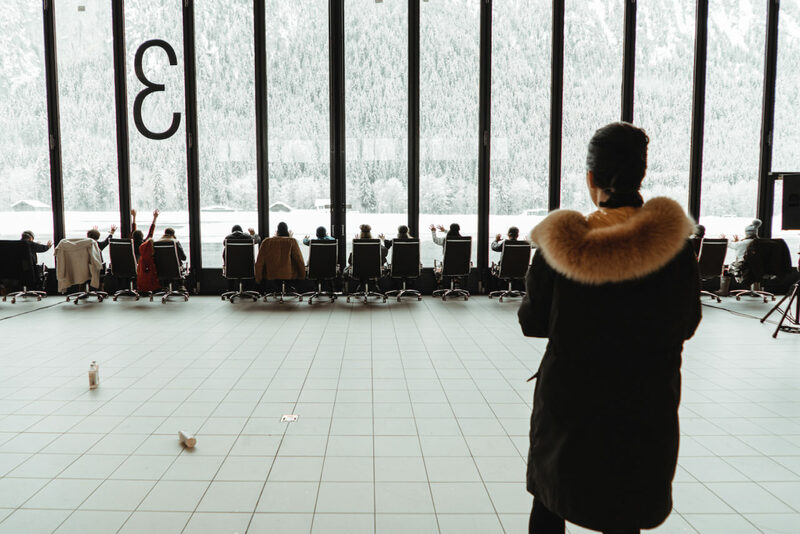 ‘Mirage Gstaad’ was accompanied by a line-up of diverse performances by female artists, from Israeli conceptual artist Naama Tsabar’s poly-microphonic ‘Barricades’ to Liz Magic Laser, Hanna Novak and Cori Kresge’s experiential, ambient meditations ‘User Friendly’. 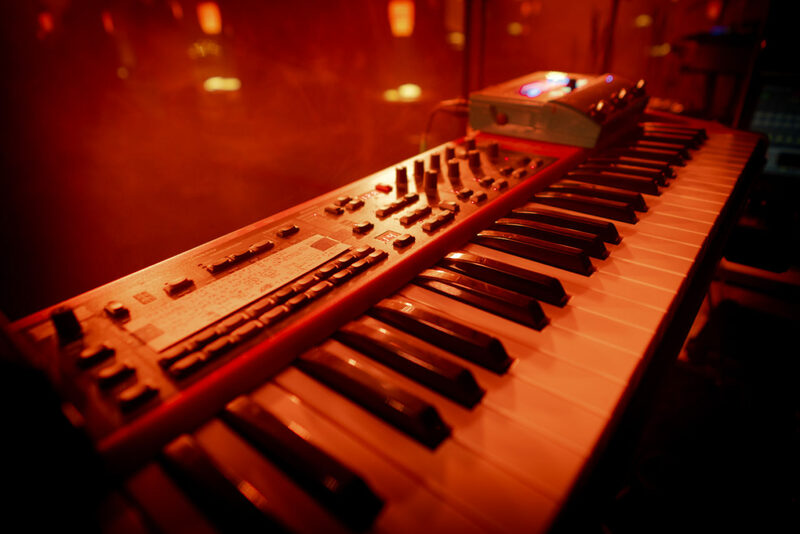 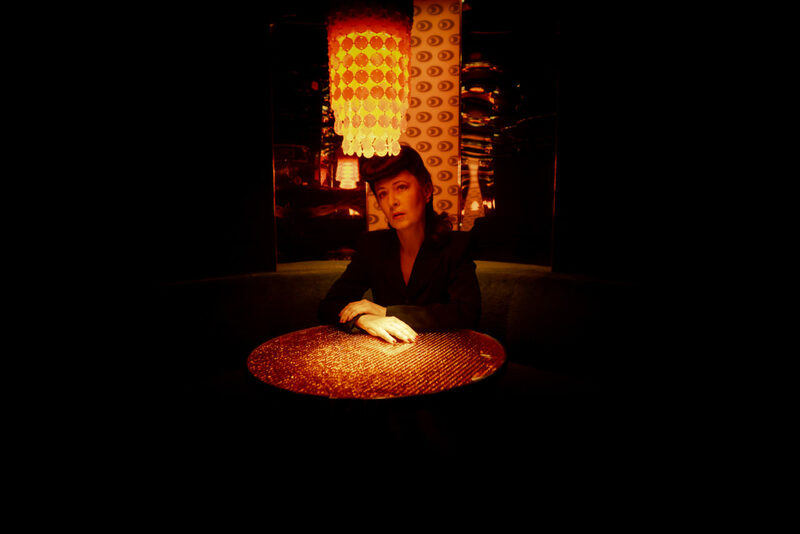 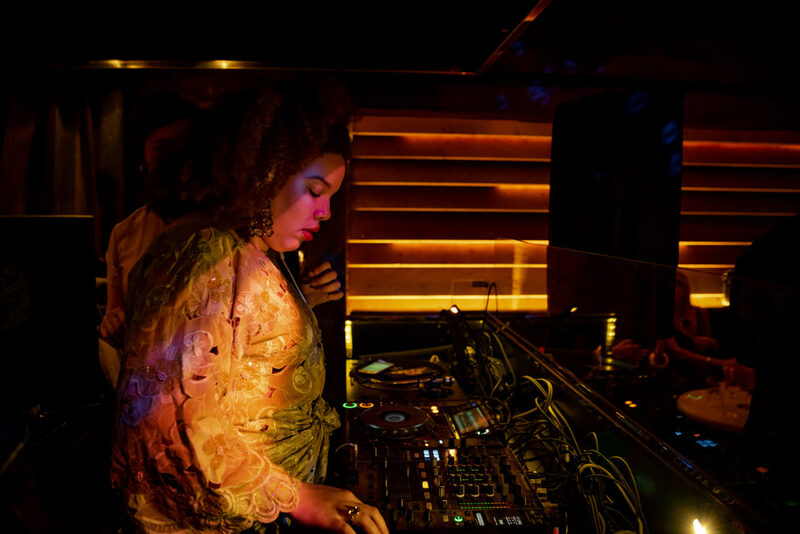 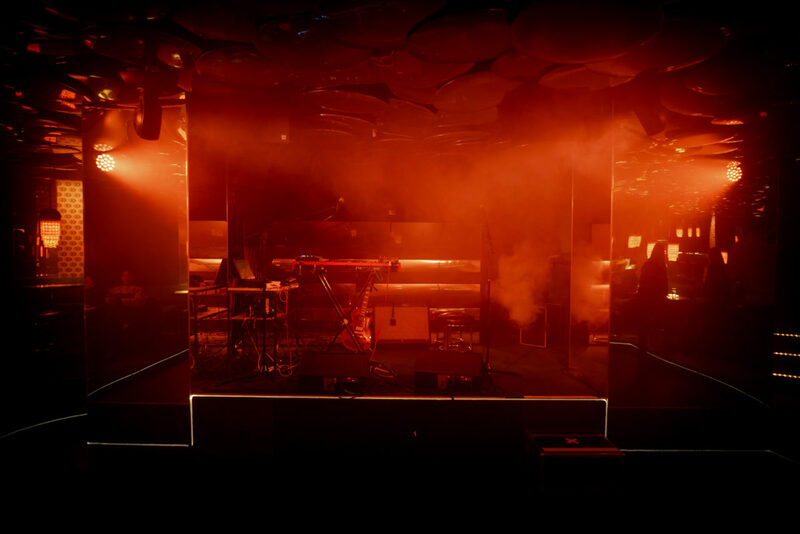 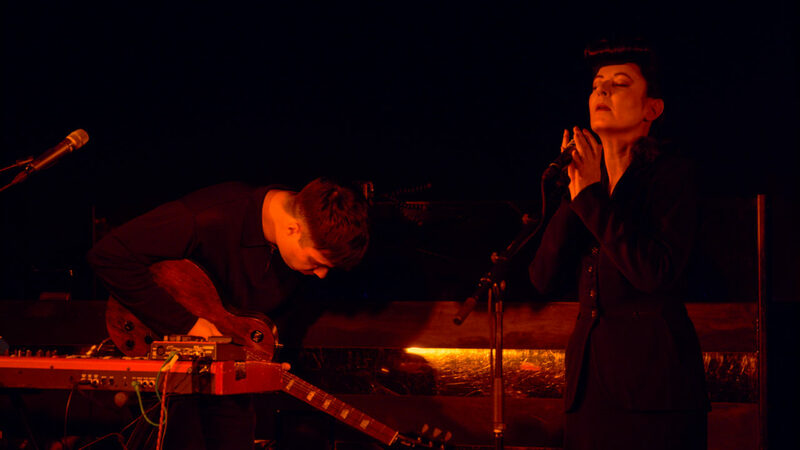 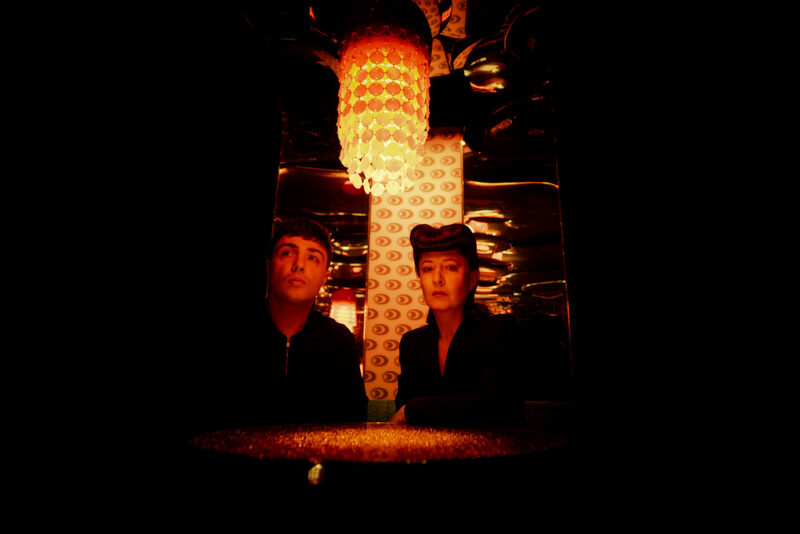 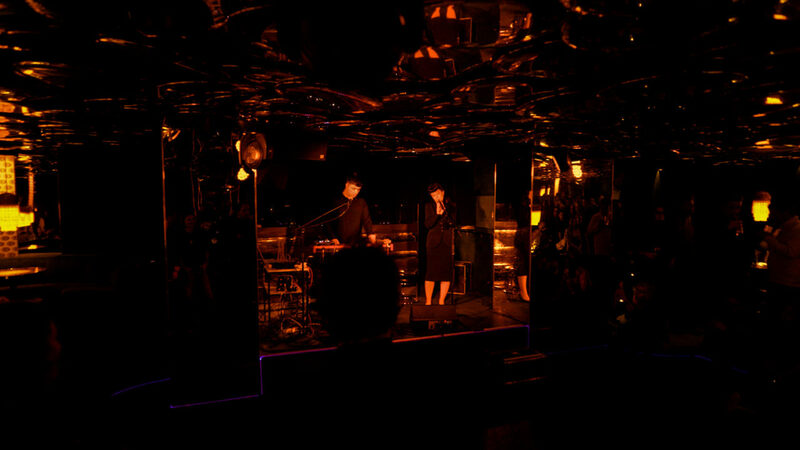 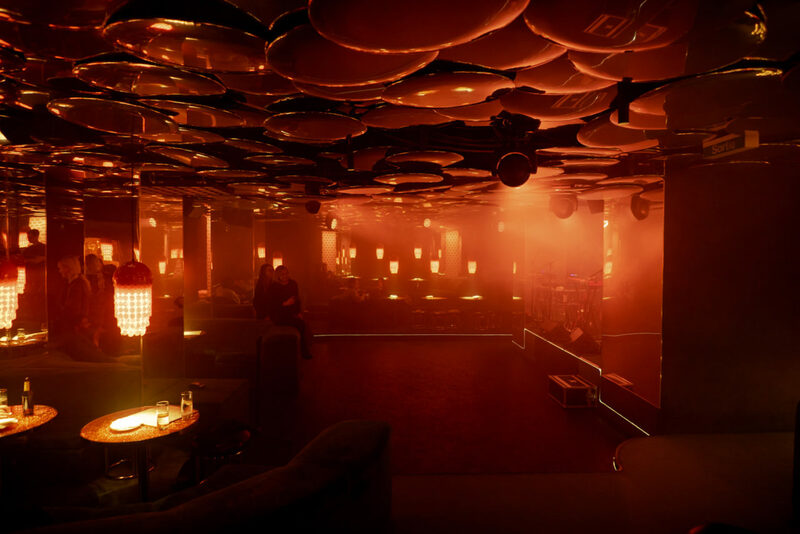 On Friday evening, Dominique Gonzalez-Foerster brought her Exotourisme project to the luscious, Blade Runner-esque interior of the legendary Green Go nightclub in the basement of the Palace Hotel, for a special performance with Julien Perez. 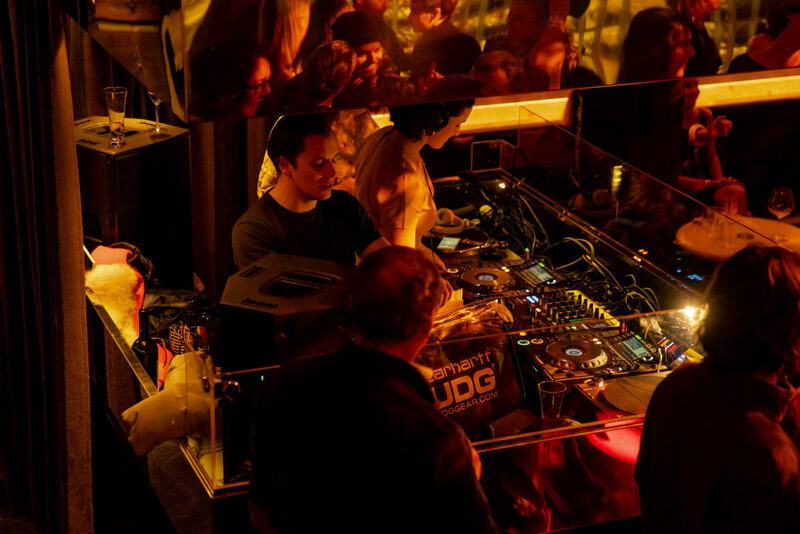 Channeling seductive French new wave and dystopian electronica, the performance marked the release of Exotourisme’s latest EP Pangaea Innamorata and set the stage for the opening party hosted by The Store X The Vinyl Factory at Chloesterli – a vast lodge on the outskirts of Gstaad – with music from Assemble’s Joe and Maria and Zezi Ifore (NTS Live). 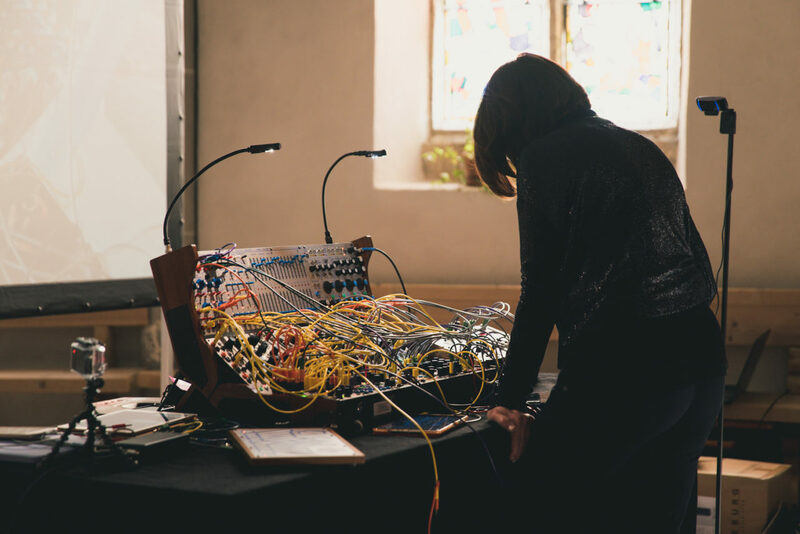 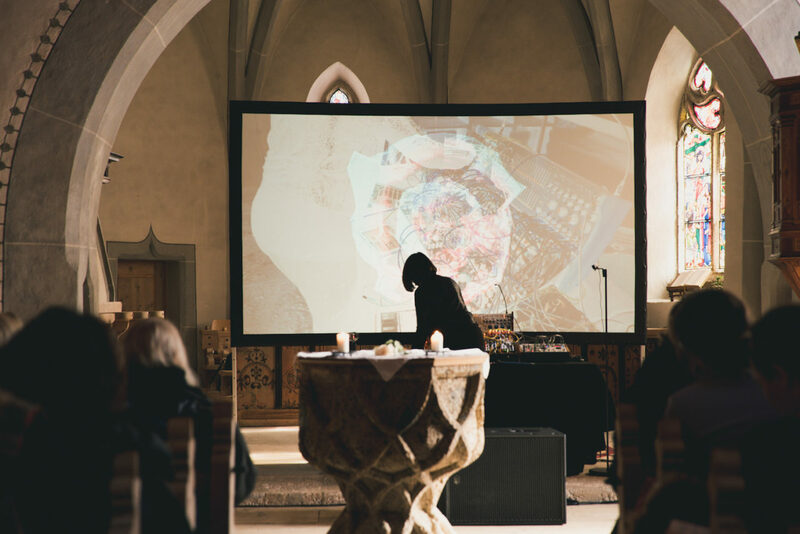 From the risqué surrounds of the Palace Hotel to the sacred setting of a 15th century church in nearby Lauenen, Saturday brought synth maestro Suzanne Ciani to the alter, with a reverberant performance of her new work ‘Improvisation On Five Sequences’ on Buchla modular synthesizer. 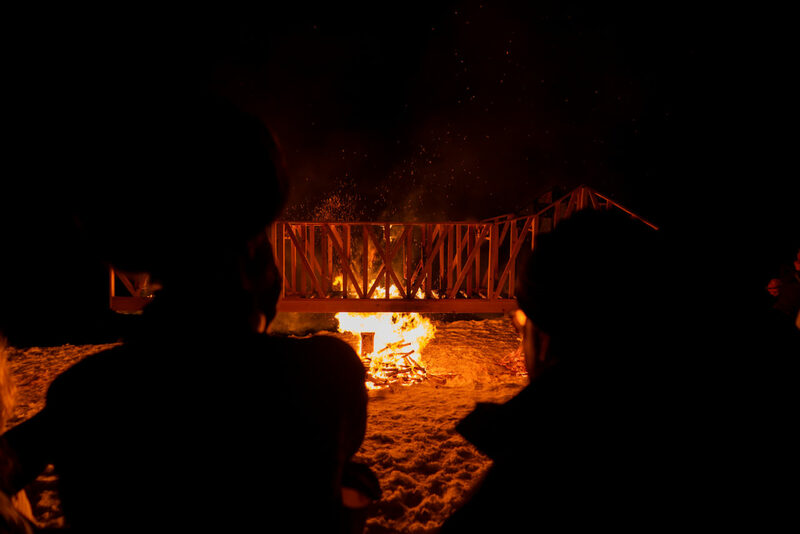 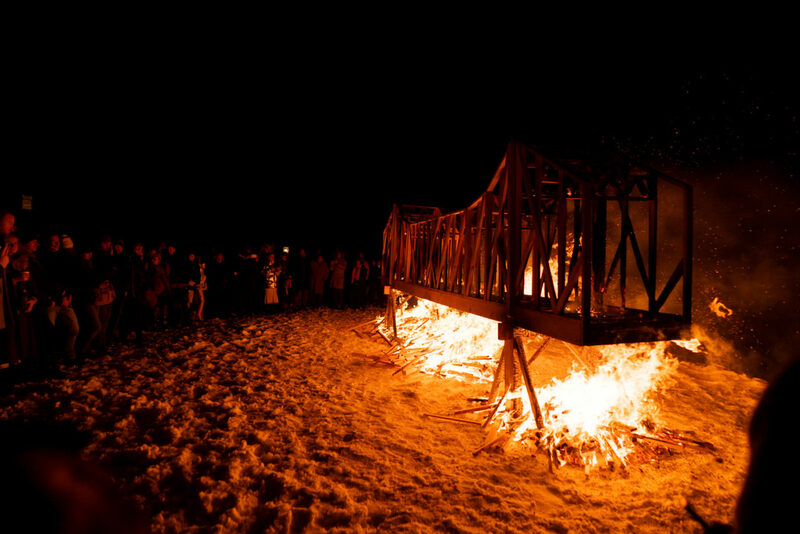 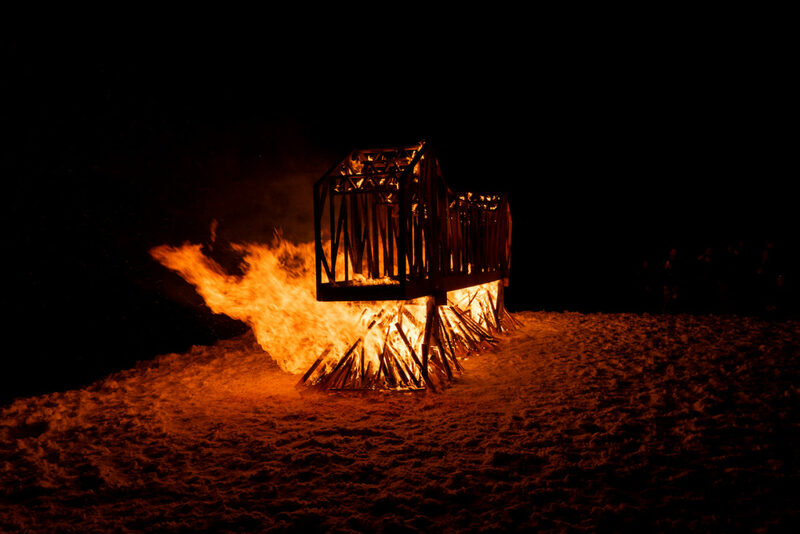 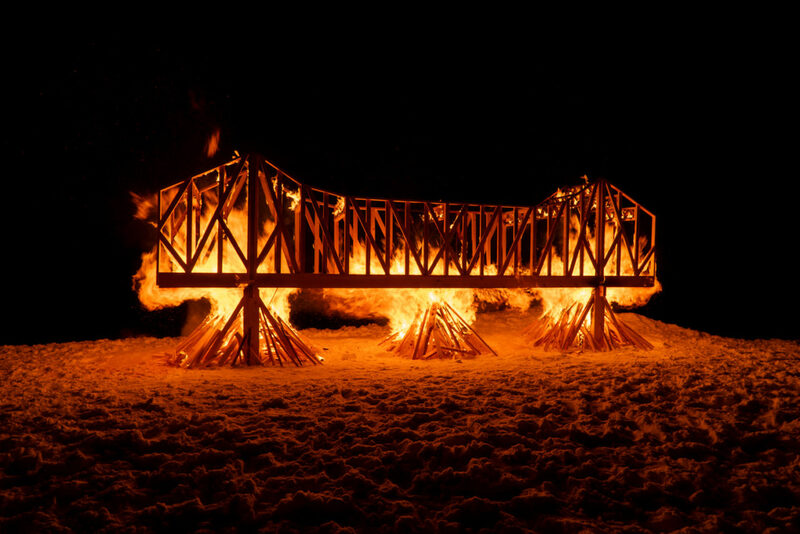 And in the evening, New York-based artist Marianne Vitale set the festival alight with ‘Burned Bridge’ – a cathartic, destructive installation that turned the snow beneath it a blood red, as the audience huddled around in pagan vigil. 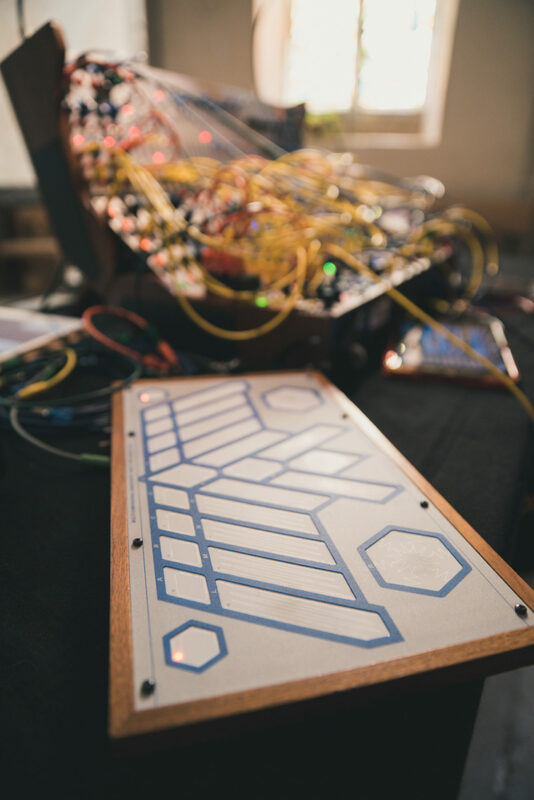 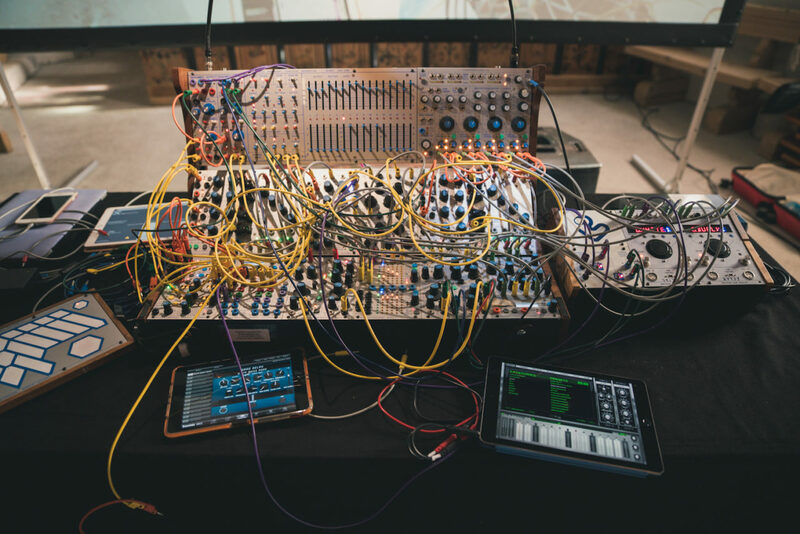 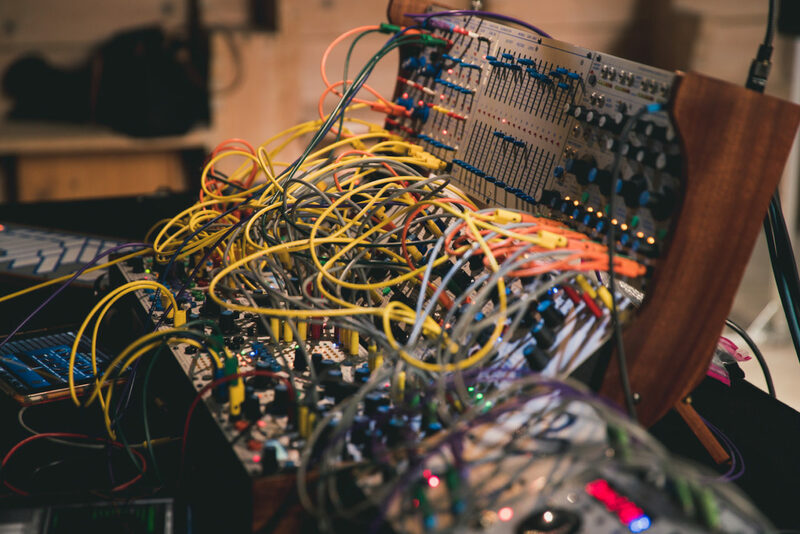 Look out for more from Elevation 1049 in the coming days and weeks, including performances from Suzanne Ciani and Exotourisme, and catch up with videos from the event on the VF Instagram page. 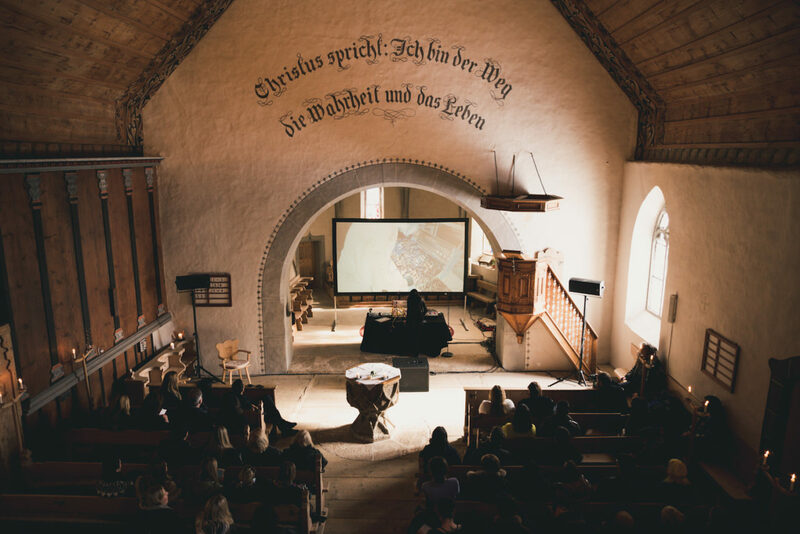 You can read about the full programme in more depth here.